Large Power Transformers have long been a concern for the U.S. Electricity Sector, because the failure of a single unit can cause service interruption and lead to collateral damage, and there could be difficulties in quickly replacing them. 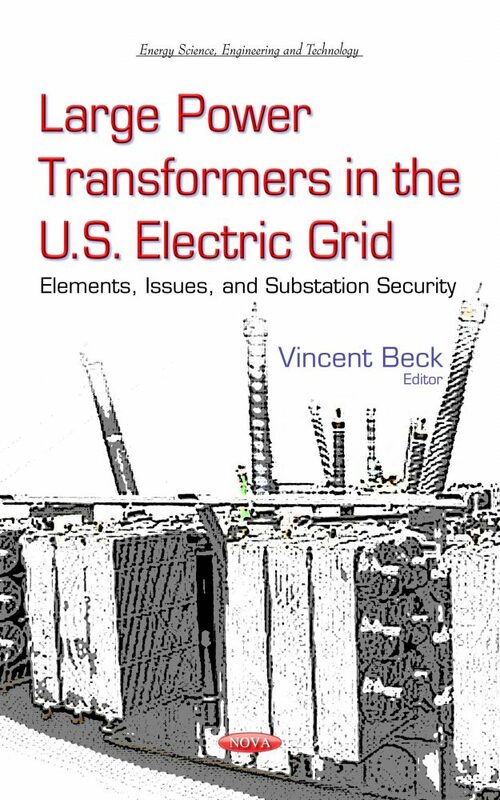 This book assesses the procurement and supply environment of large power transformers (LPTs). Key industry sources have identified the limited availability of spare LPTs as a potential issue for critical infrastructure resilience in the United States, and both the public and private sectors have been undertaking a variety of efforts to address this concern. The following topics are examined in this book: characteristics and procurement of LPTs, including key raw materials and transportation; historical trends and future demands; global and domestic LPT suppliers; potential issues in the global sourcing of LPTs; and assessment of the risks facing LPTs.